West Ham have shone under the guidance of Manuel Pellegrini this season, although there have been some hiccups along the way. The Hammers struggled at the start of the season before finding their feet over the course of recent weeks, losing just one of their last nine matches across all competitions. However, stern tests lie on the horizon, begin with a London derby against Arsenal this afternoon, and the Hammers have been handed a huge blow with the news of a major injury that will rock Pellegrini’s defensive line. 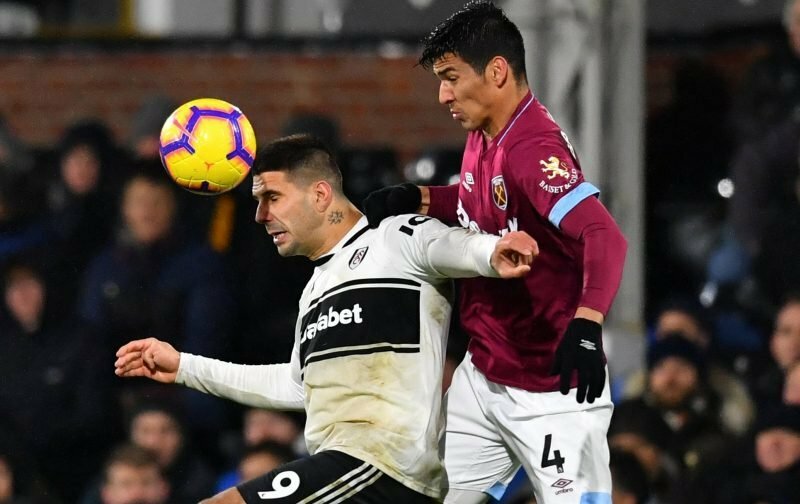 Football.London journalist Sam Inkersole has stated that Fabian Balbuena is set for a six to eight weeks spell on the sidelines after having an operation on the meniscus in his knee, which occured just two days after returning from an initial injury. Ryan Fredericks and Javier Hernandez are also due to miss out in the clash against Unai Emery’s side this weekend with their own injury problems, which makes a difficult ask for the Hammers even more tricky.